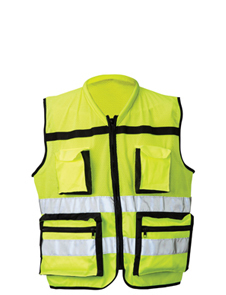 Excellent functional and fashionable form fitting design for the professional worker. 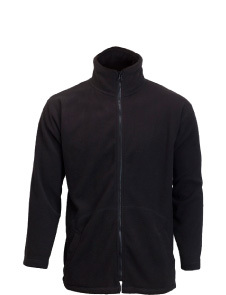 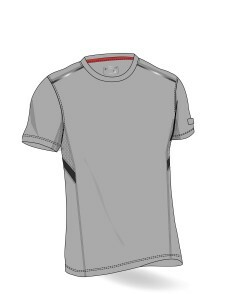 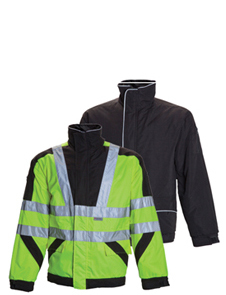 Zip up side hand pockets and elbow patches with woven abrasion resistant fabric. 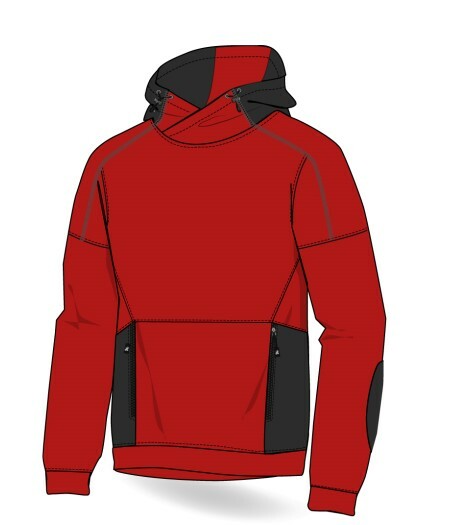 Snug adjustable hood with cross over opening and woven patches. 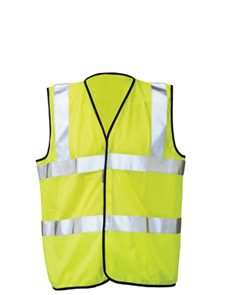 Clever reflective elements, reinforced stitching and bartacks.